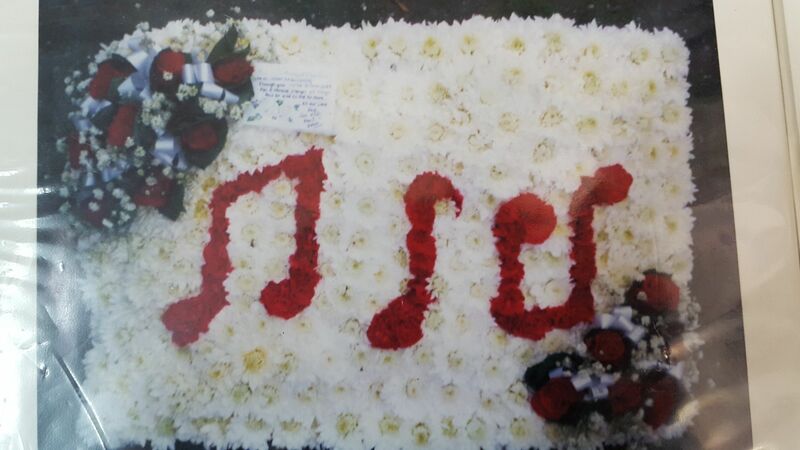 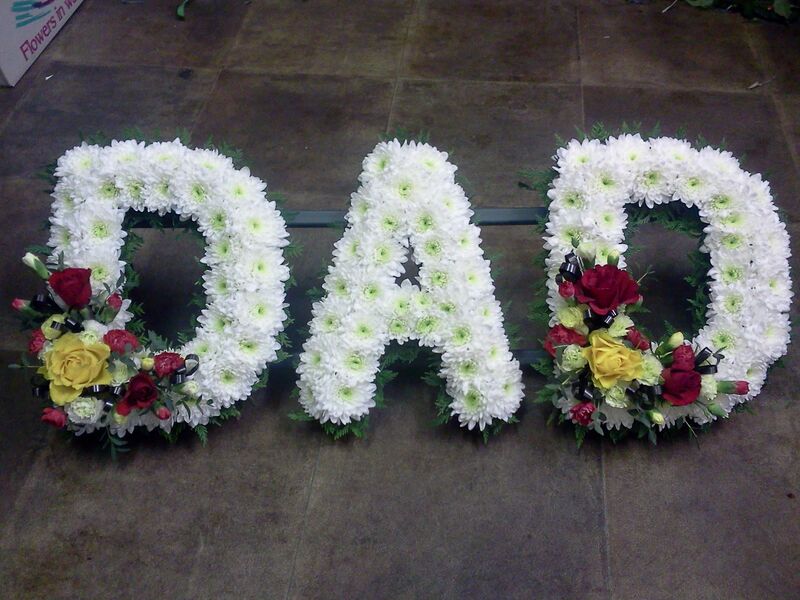 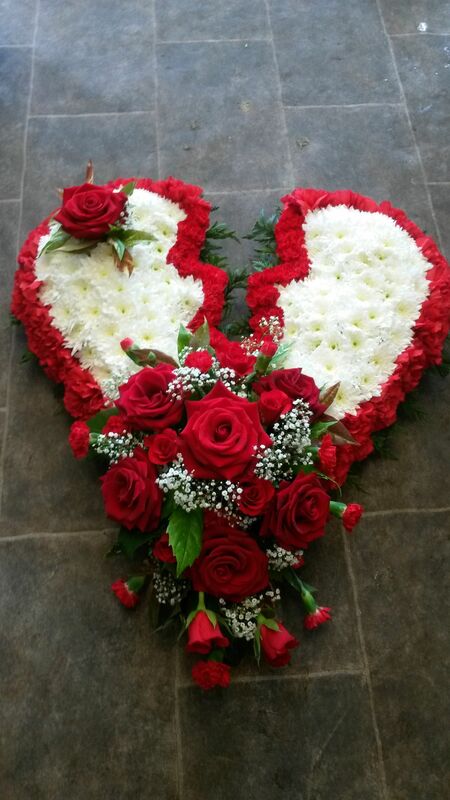 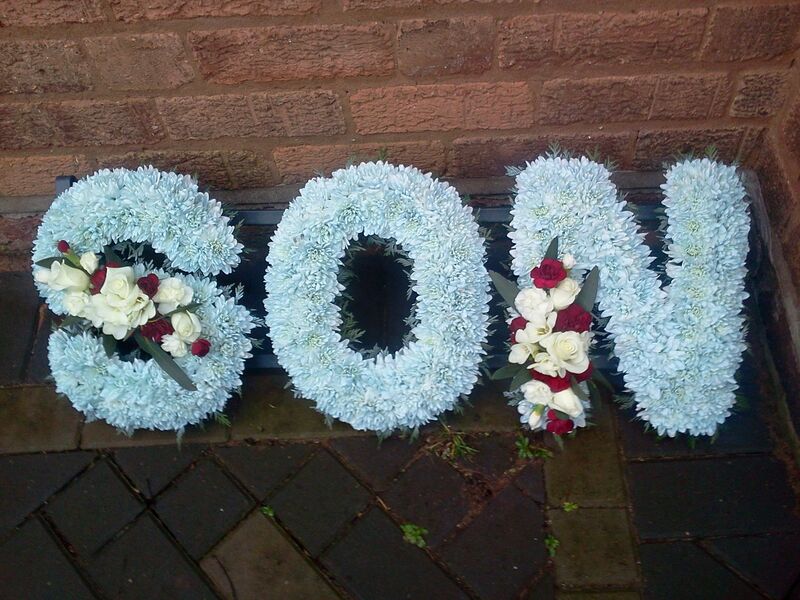 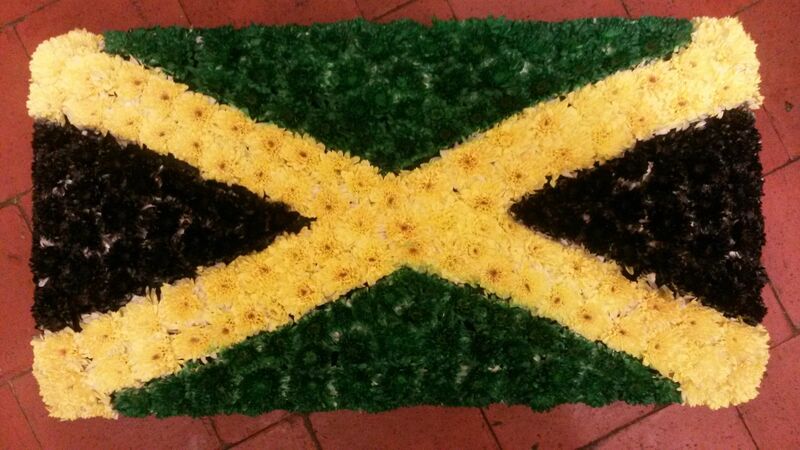 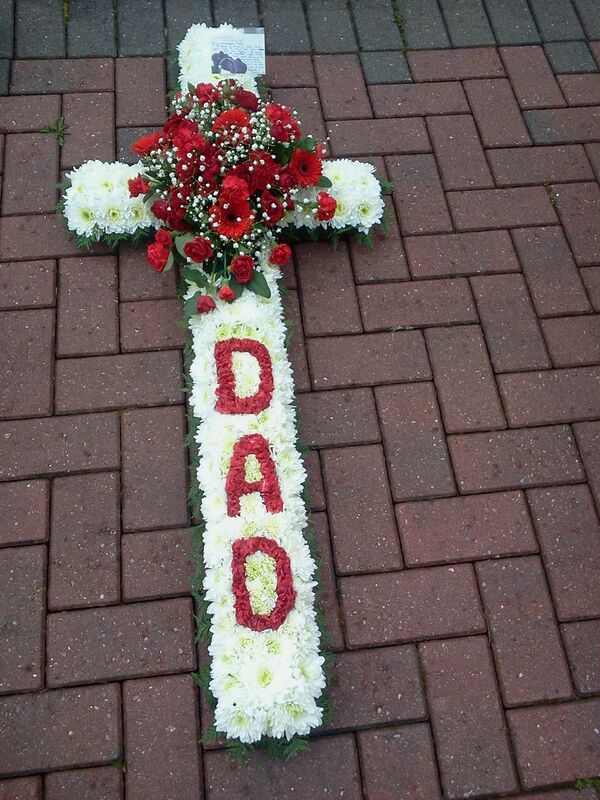 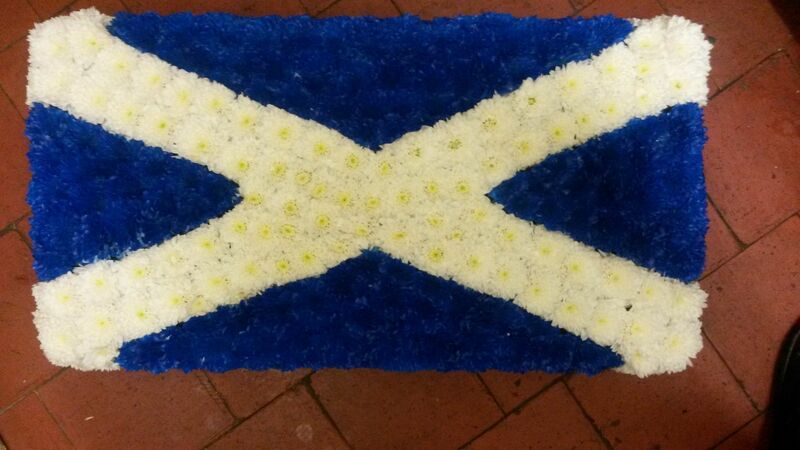 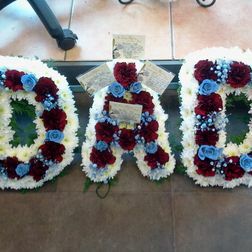 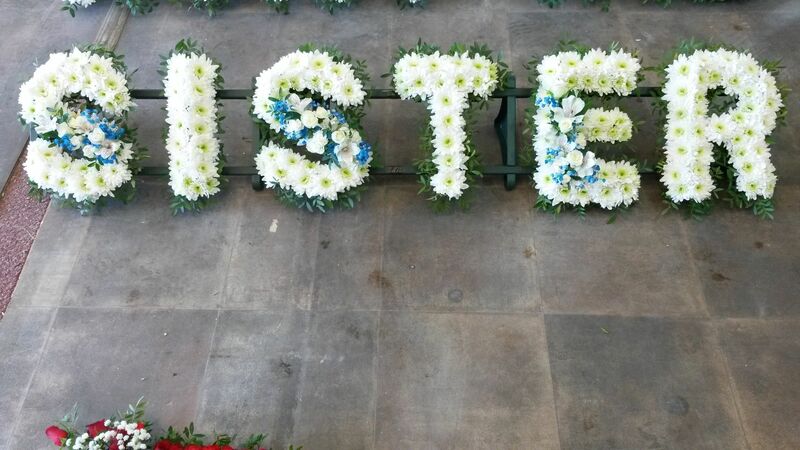 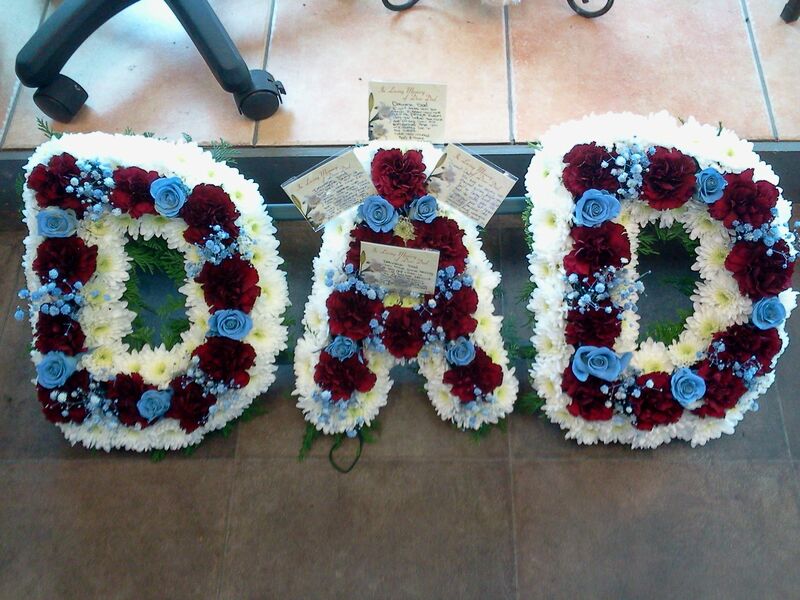 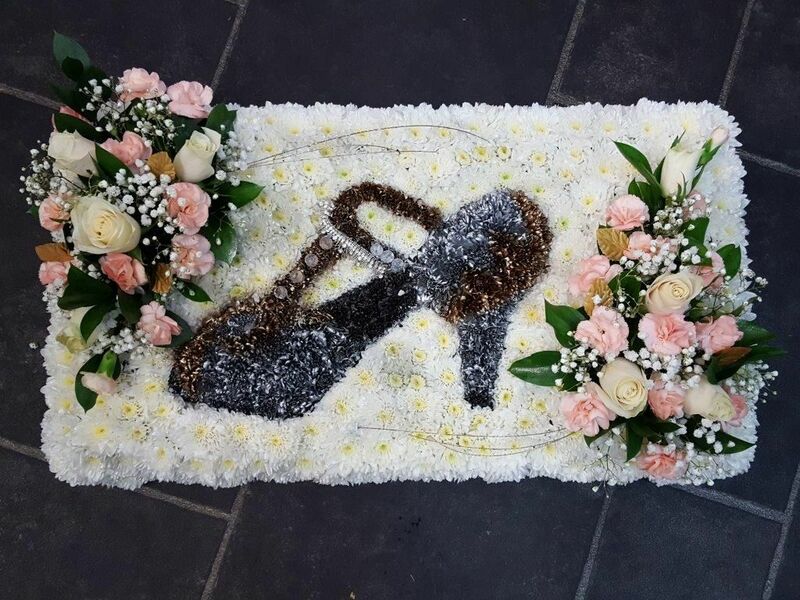 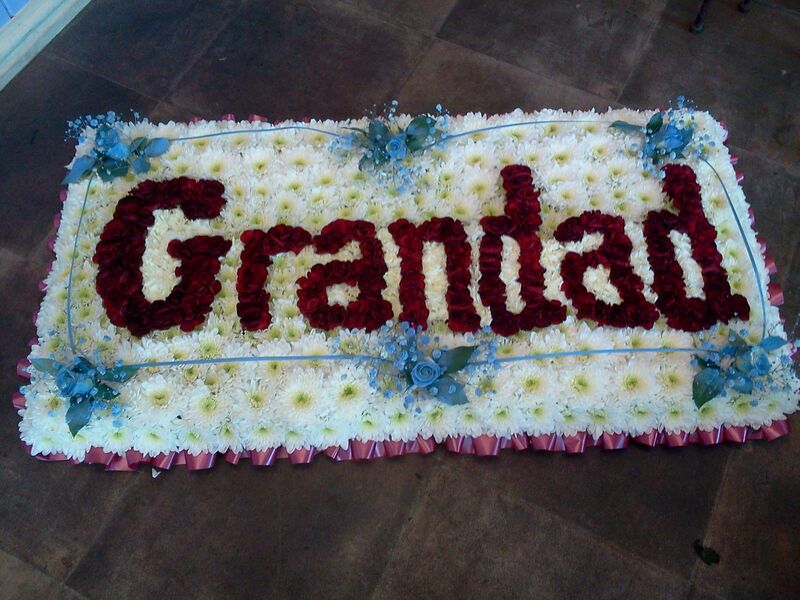 From sympathetic funeral flowers to tender wreaths, our florists provide a number of touching arrangements. 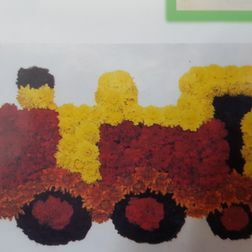 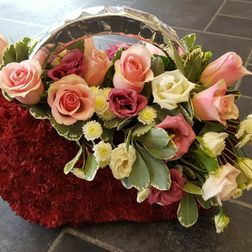 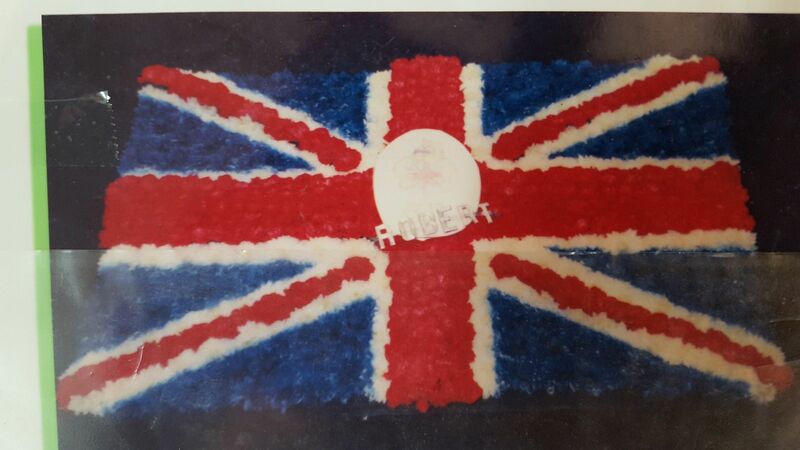 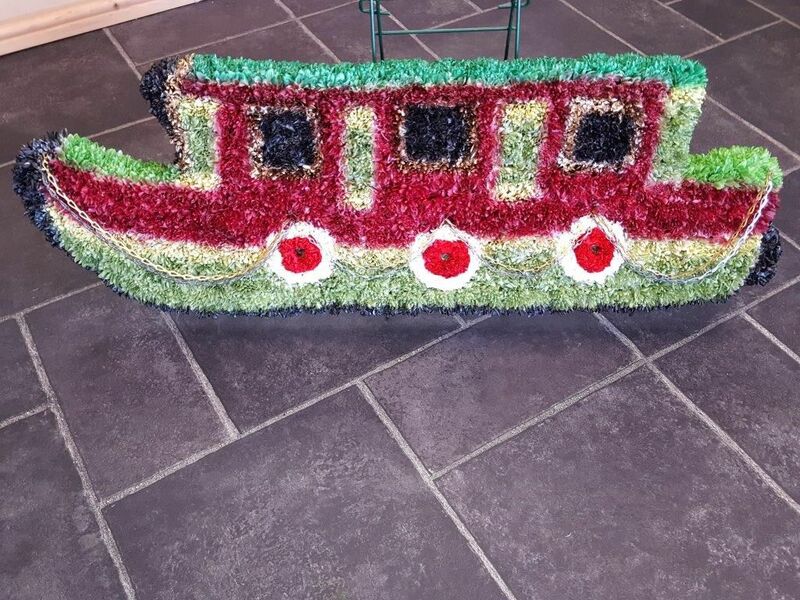 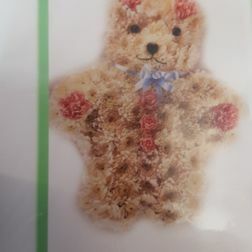 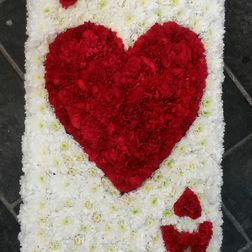 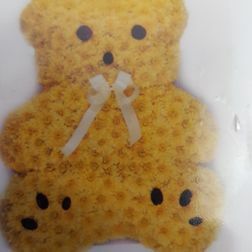 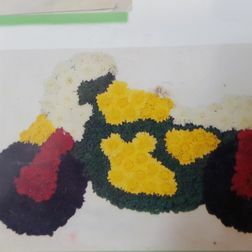 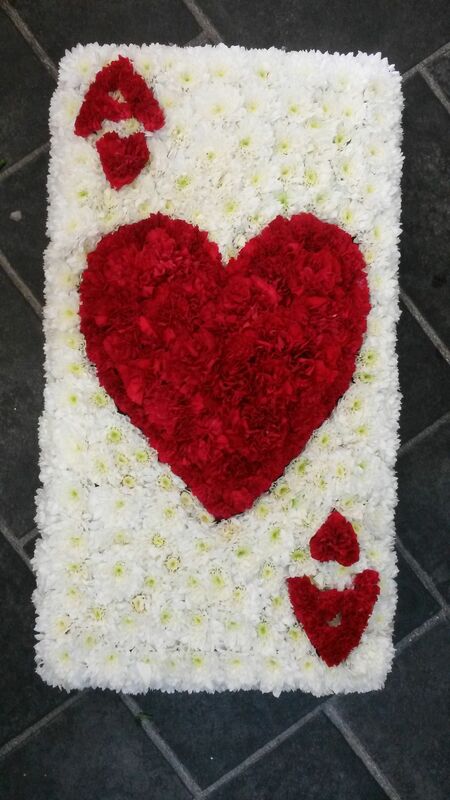 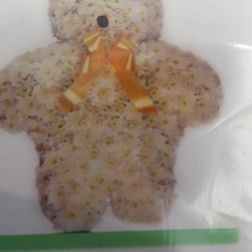 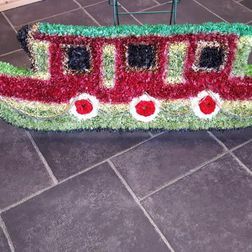 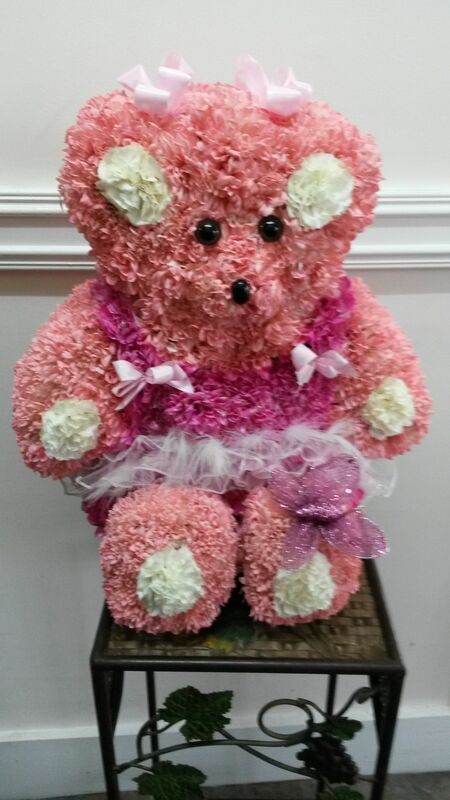 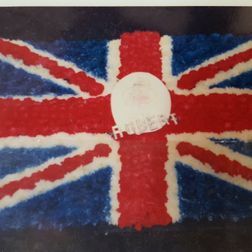 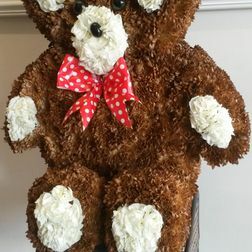 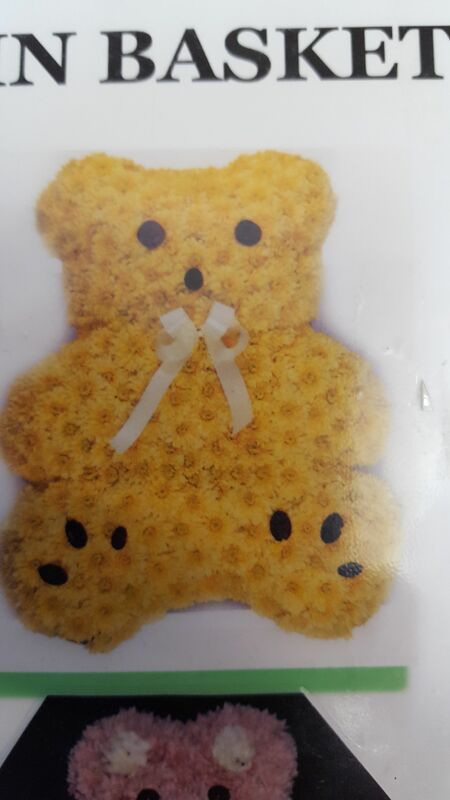 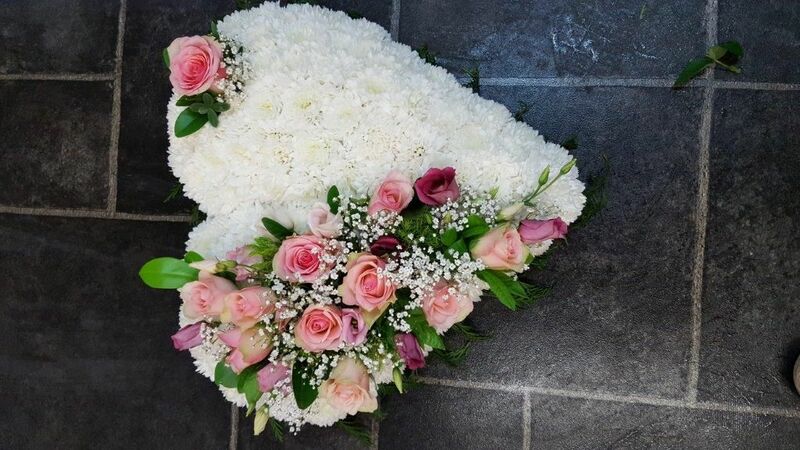 Based in Perry Barr, Birmingham, we work tirelessly to meet our customers’ requirements and ensure that the quality of the flowers they receive is second to none. 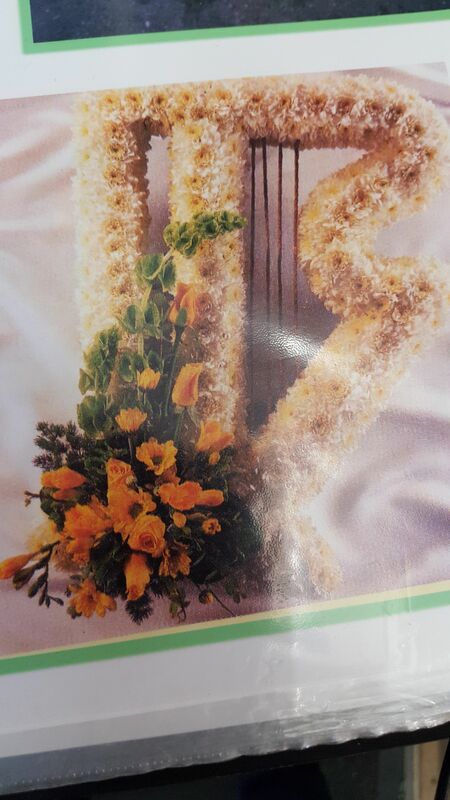 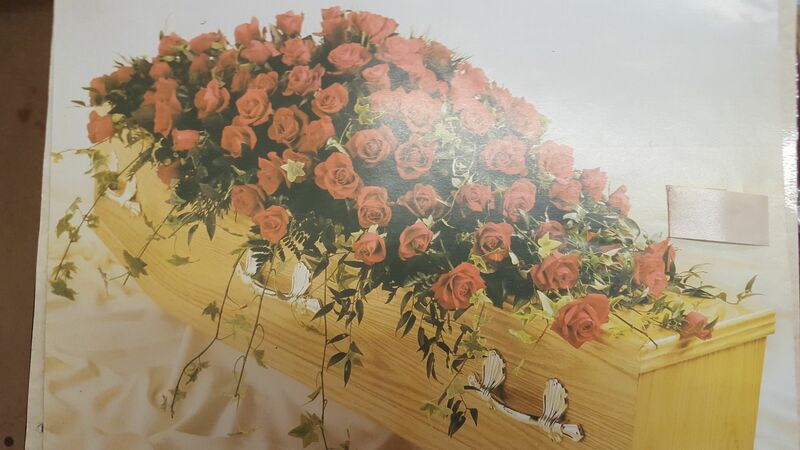 Many befitting options are available to choose from. 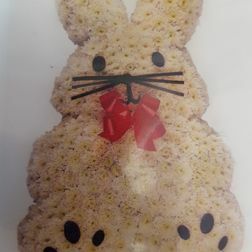 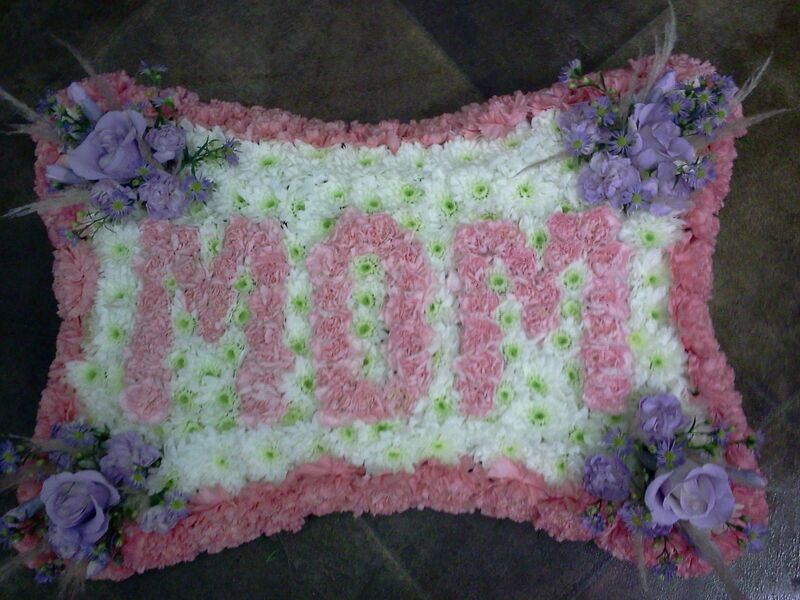 This includes arrangements, wreaths, hearts, crosses, and bibles. 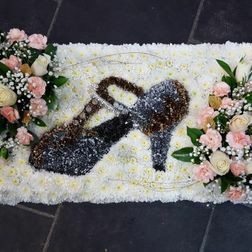 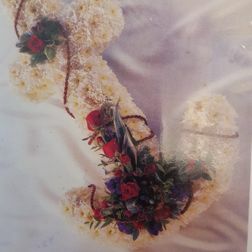 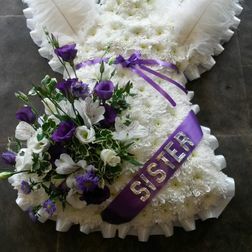 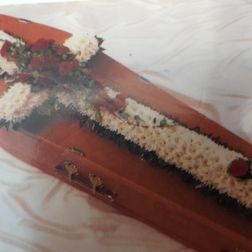 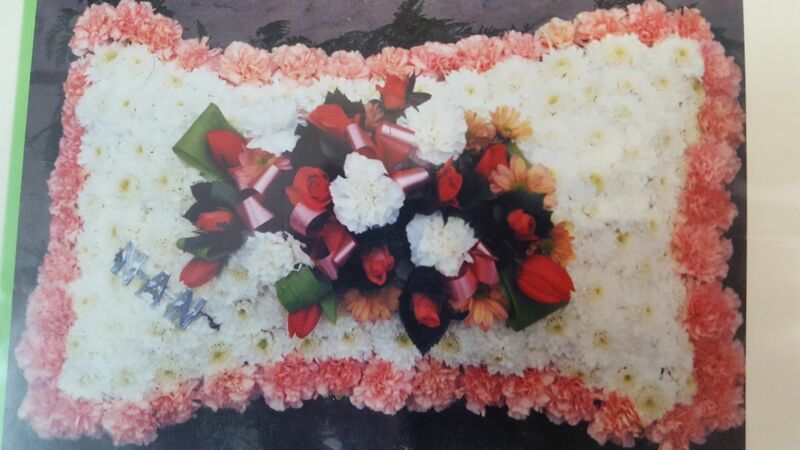 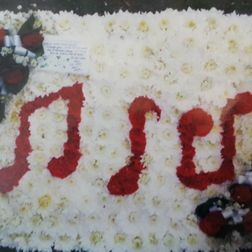 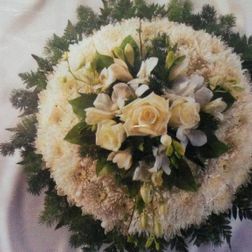 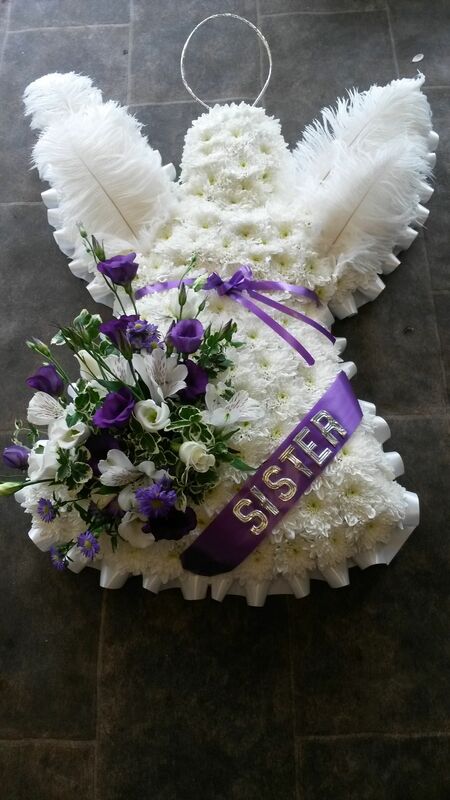 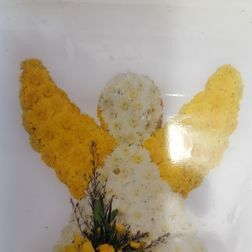 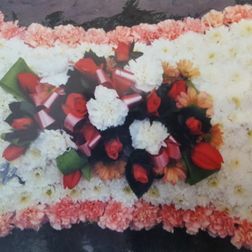 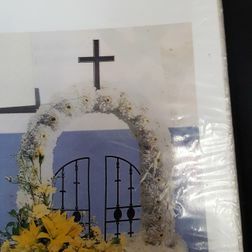 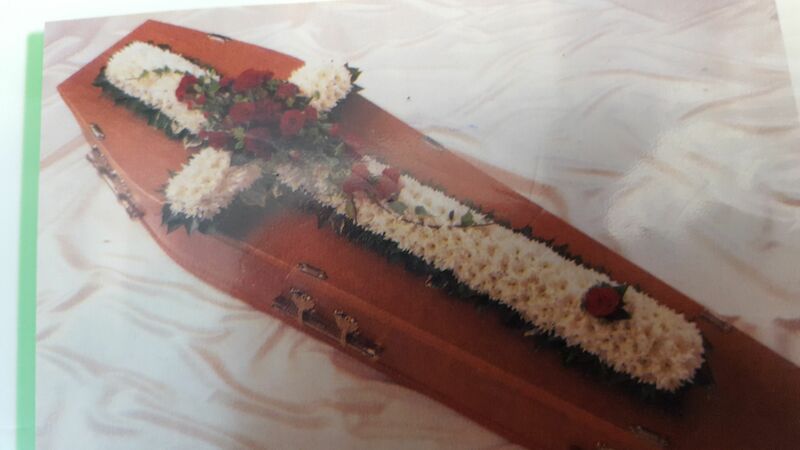 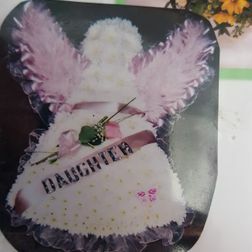 When you have an individual or unique request, we are equipped to produce bespoke funeral arrangements. 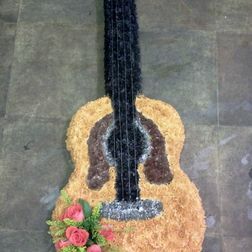 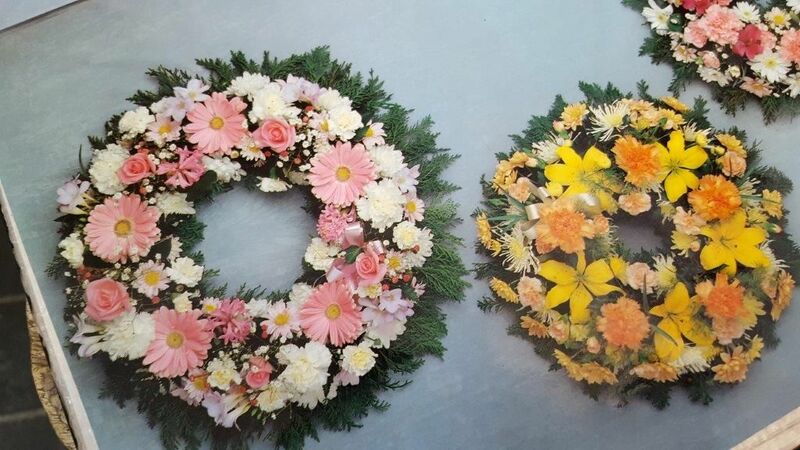 A range of seasonal flowers are used in the production of our funeral arrangements. 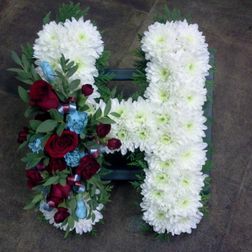 A number of designs are available, including letters of the alphabet which are used to represent names. 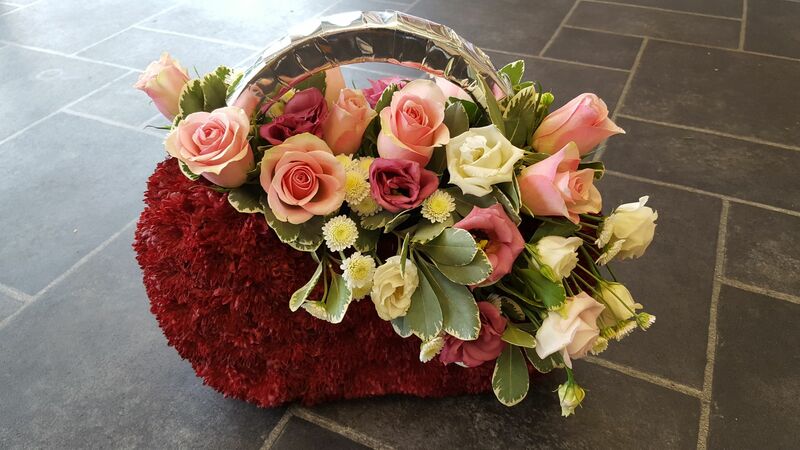 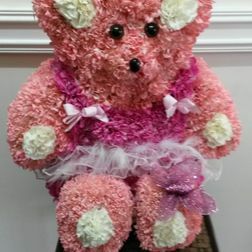 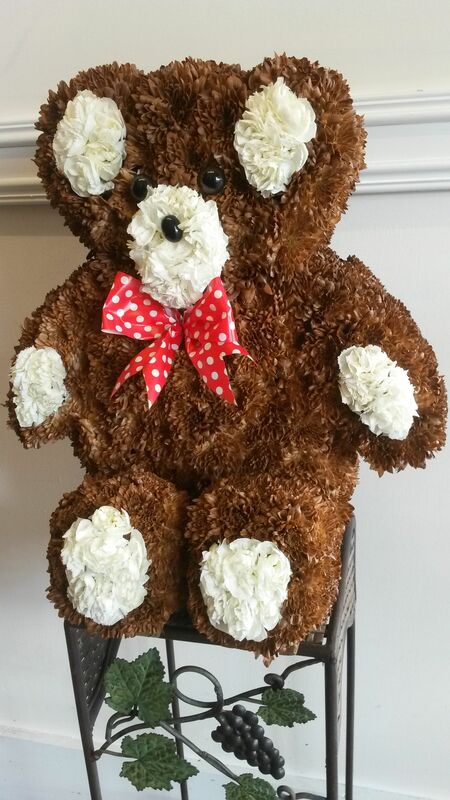 All of the flowers we utilise are fresh, and our products are specifically made to order. 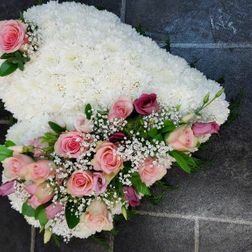 In order to avoid disappointment, we advise customers to book their order at least three days in advance. 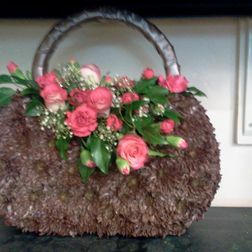 However, we are equipped to take last-minute orders when necessary. 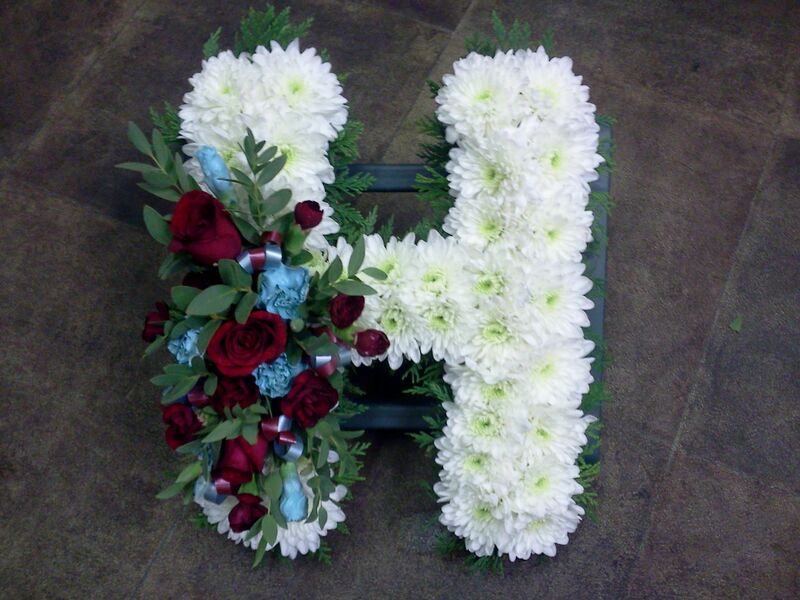 With such a wide variety of colours to choose from, we are sure to meet everybody’s requirements to the letter. 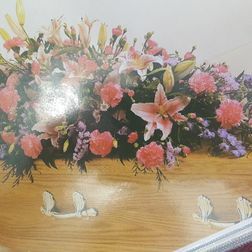 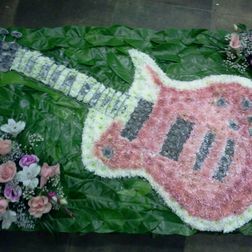 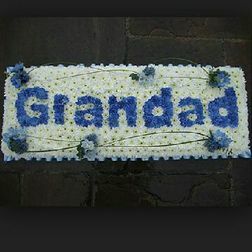 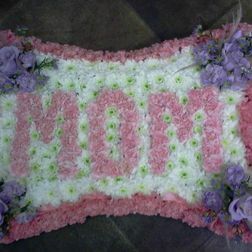 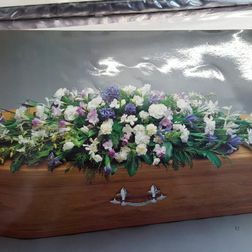 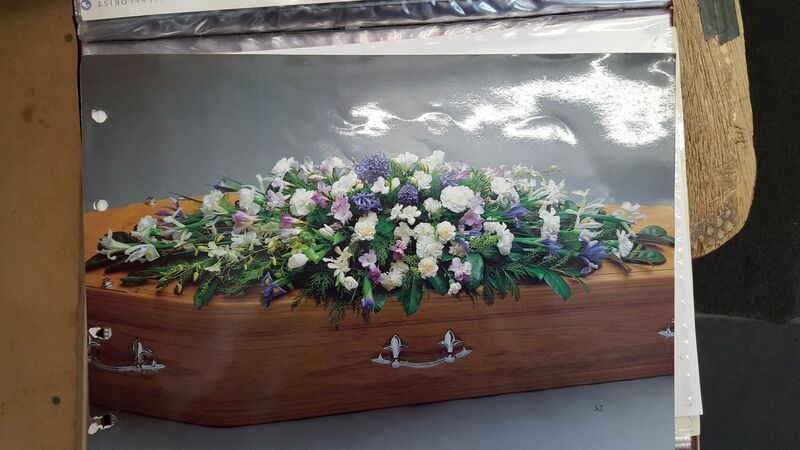 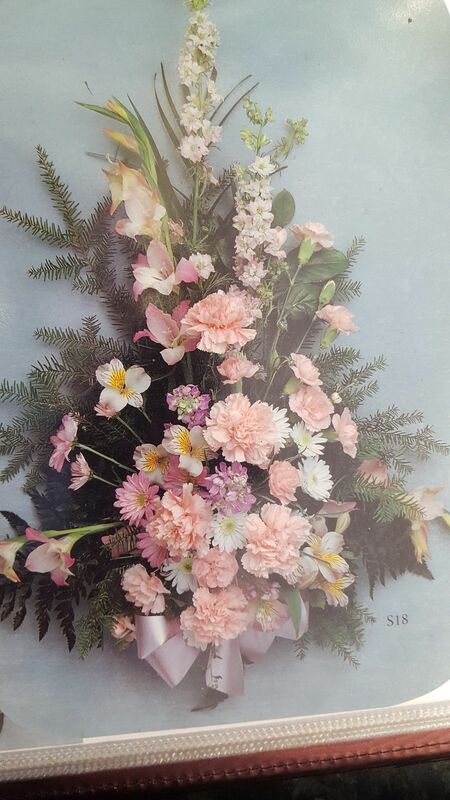 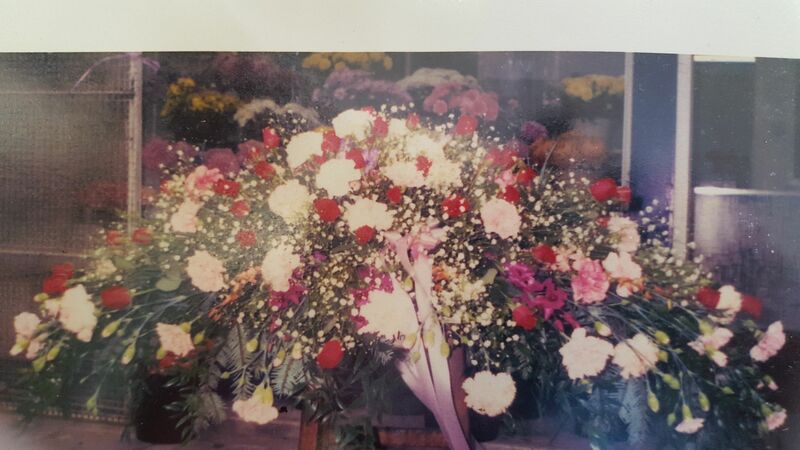 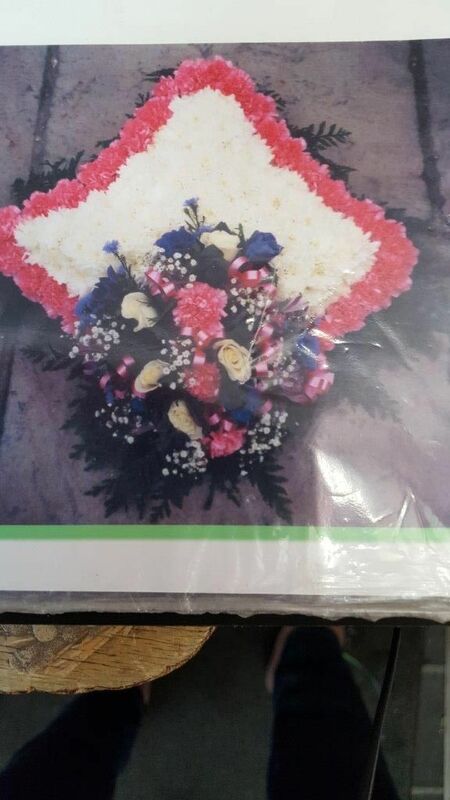 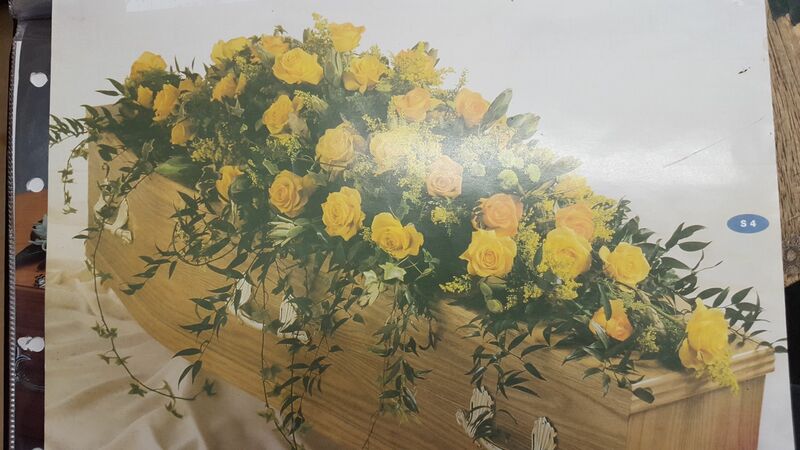 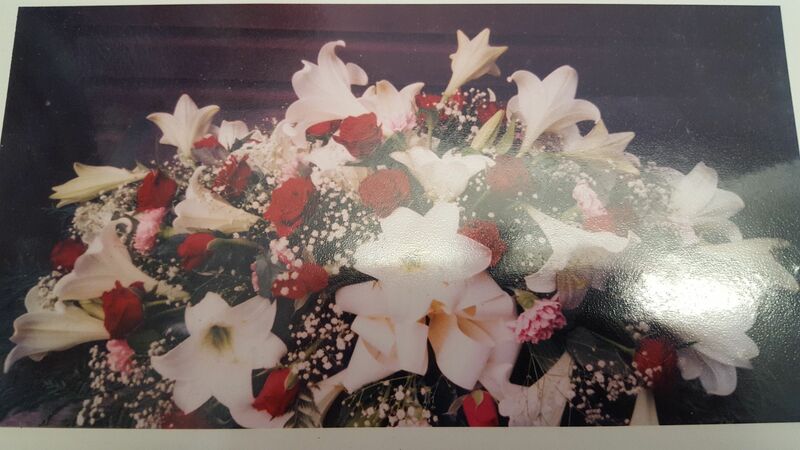 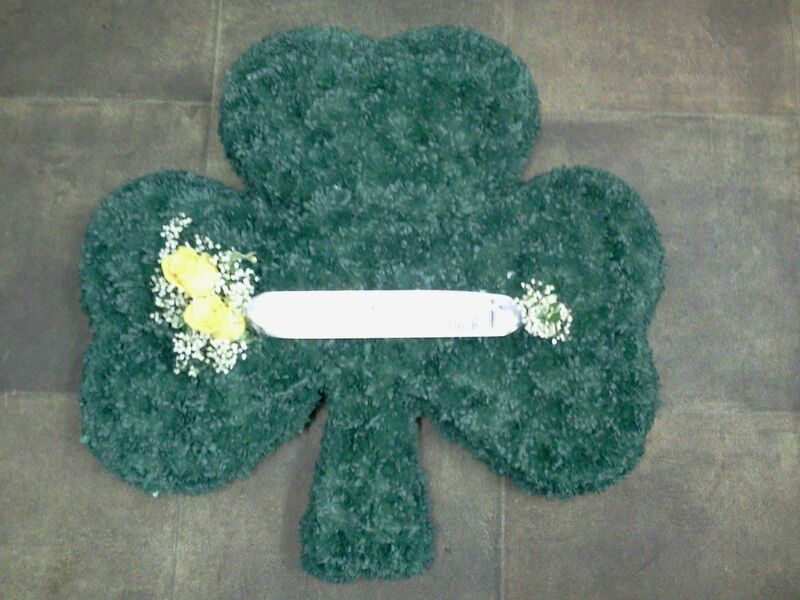 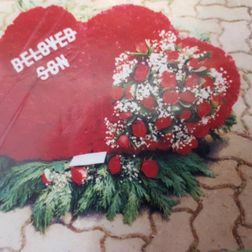 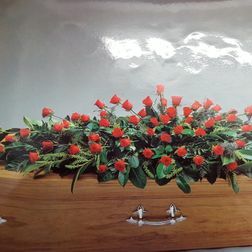 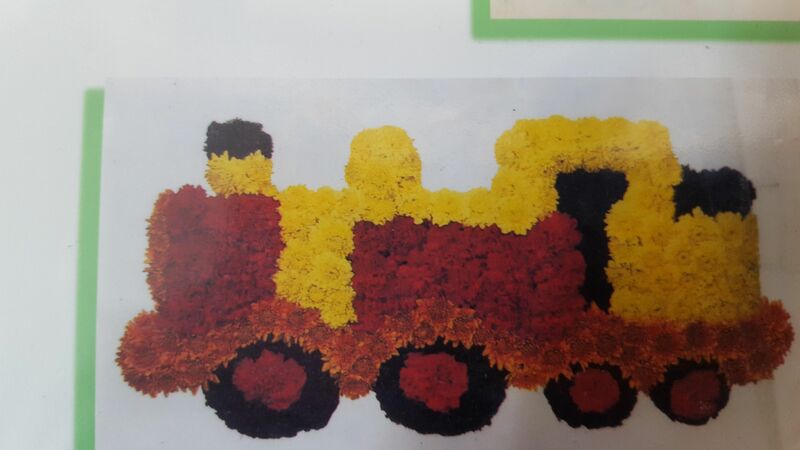 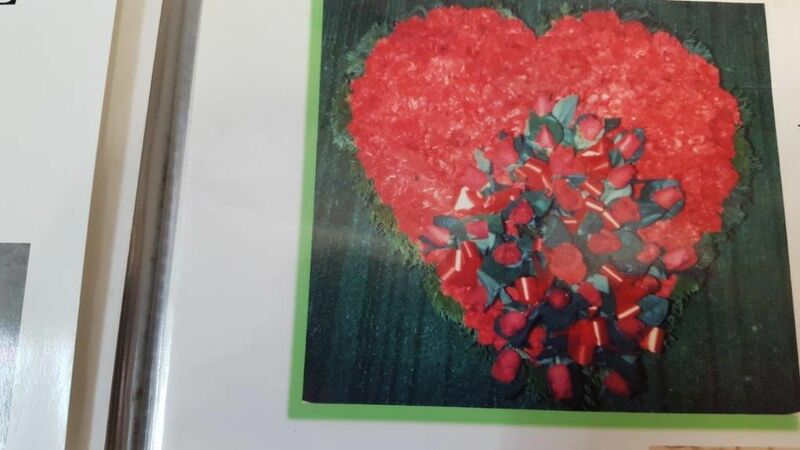 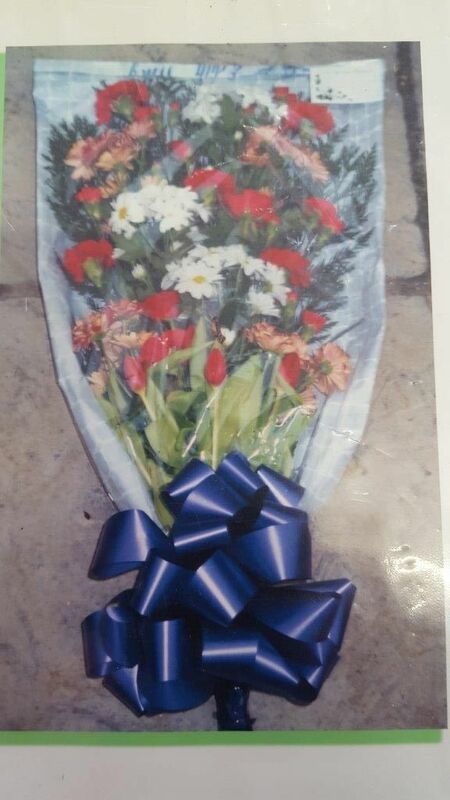 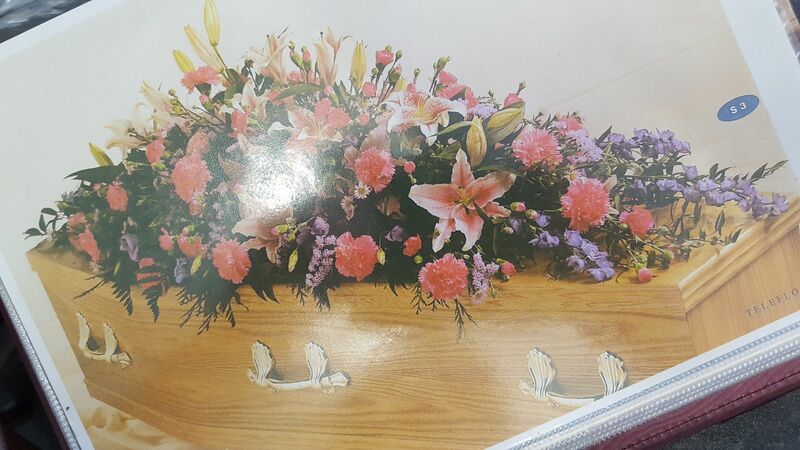 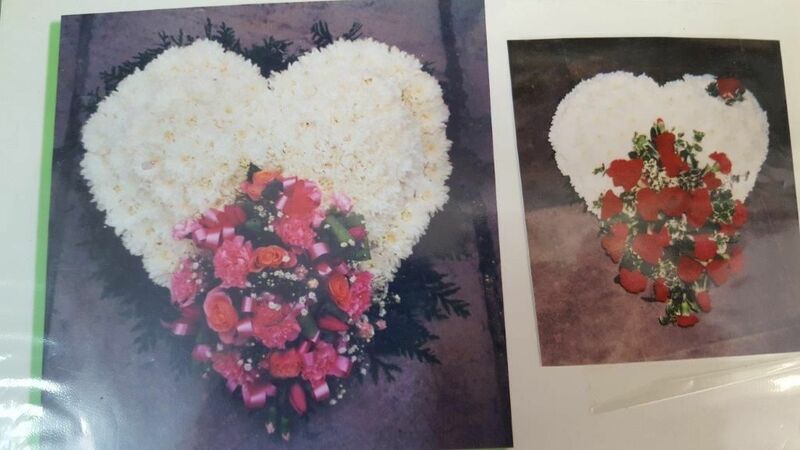 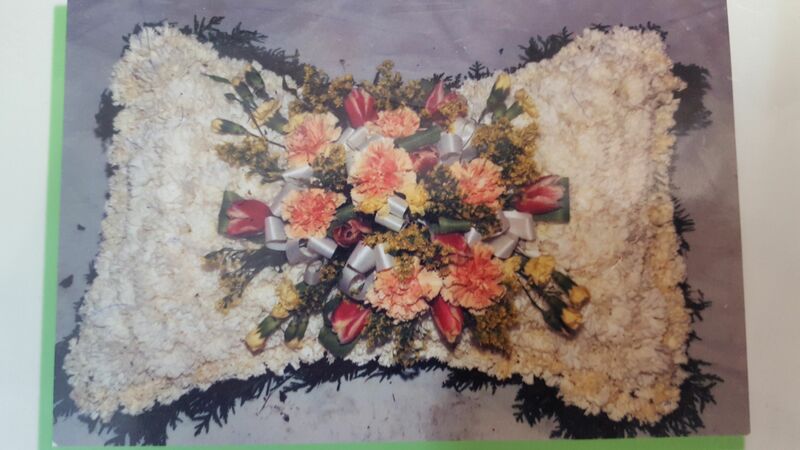 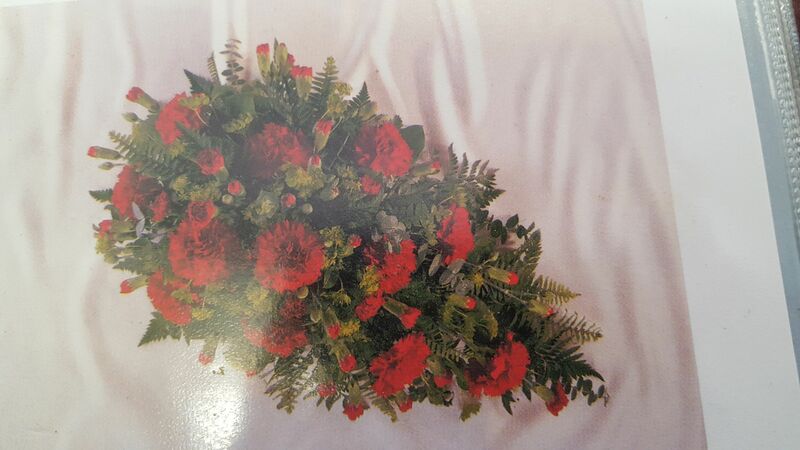 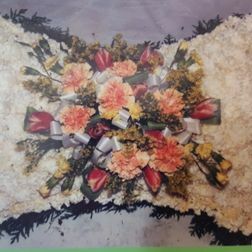 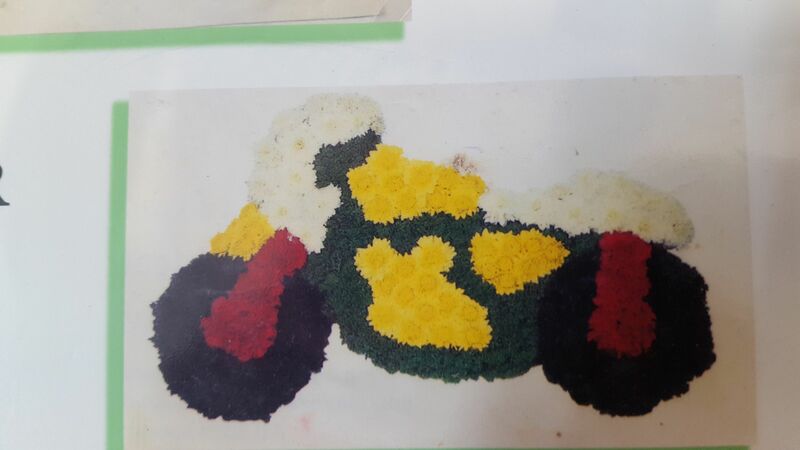 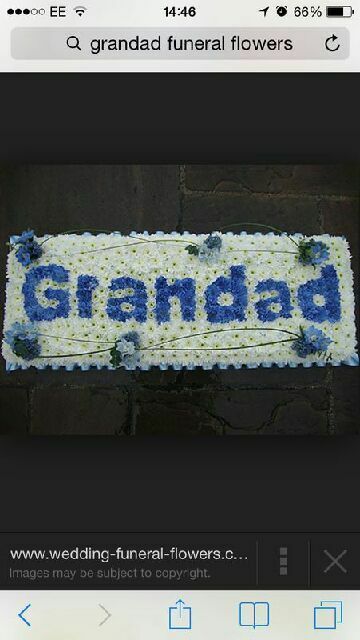 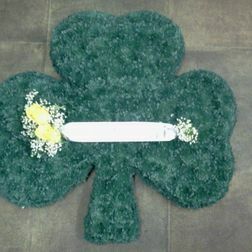 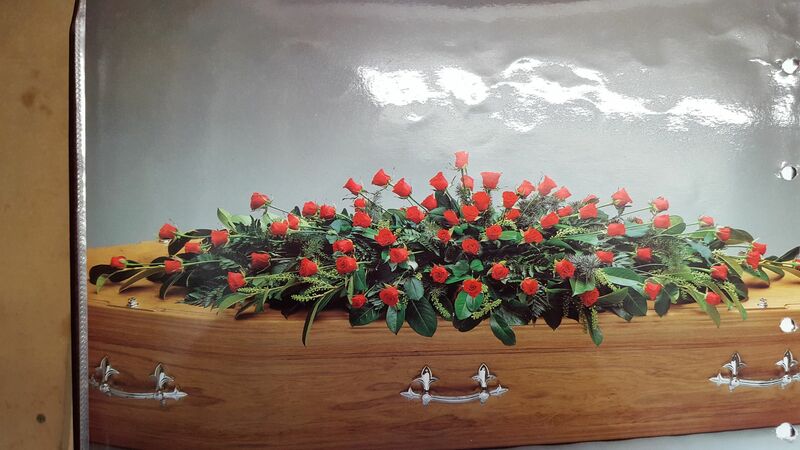 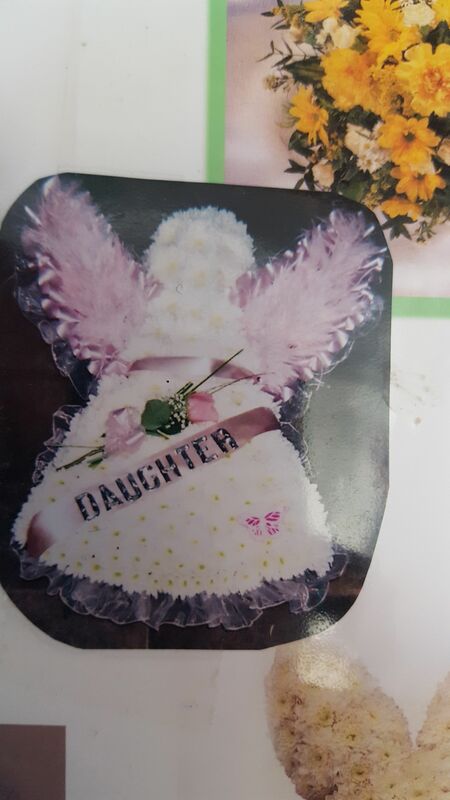 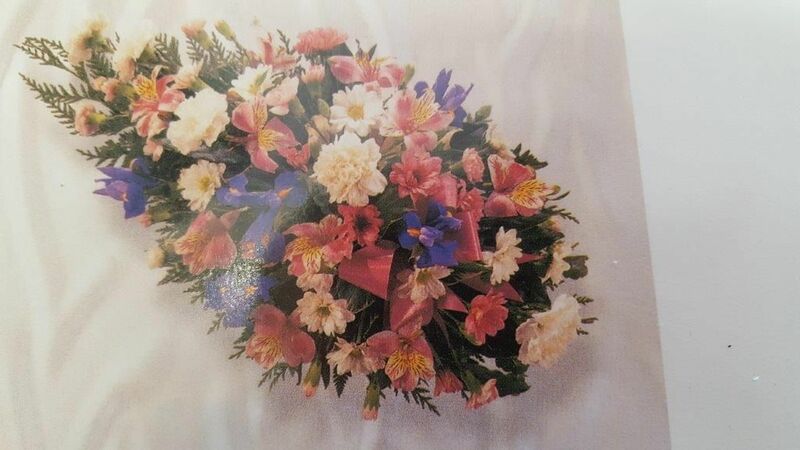 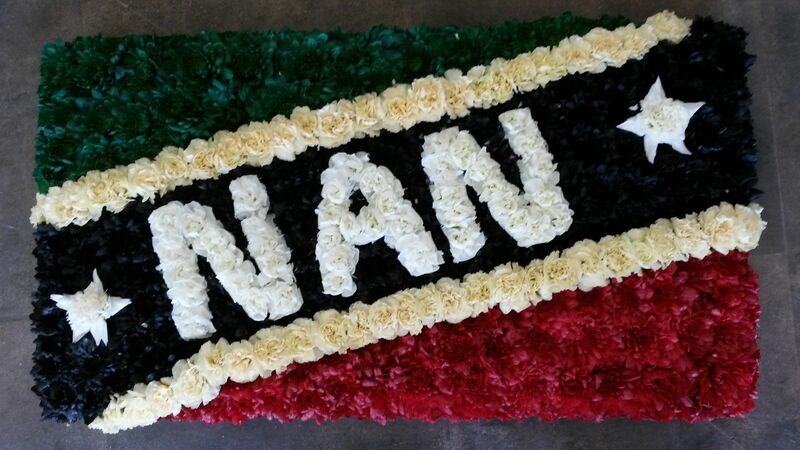 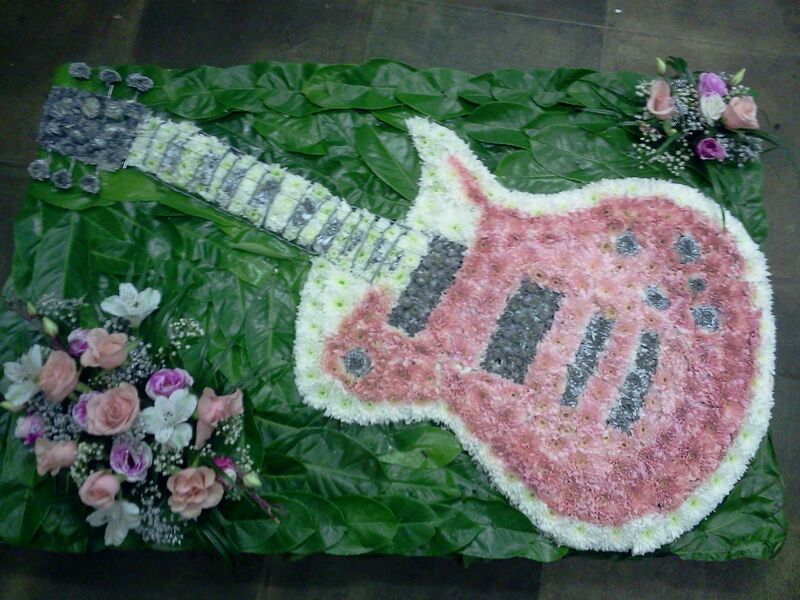 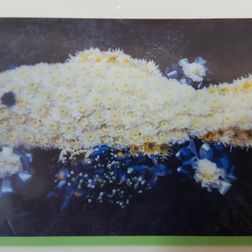 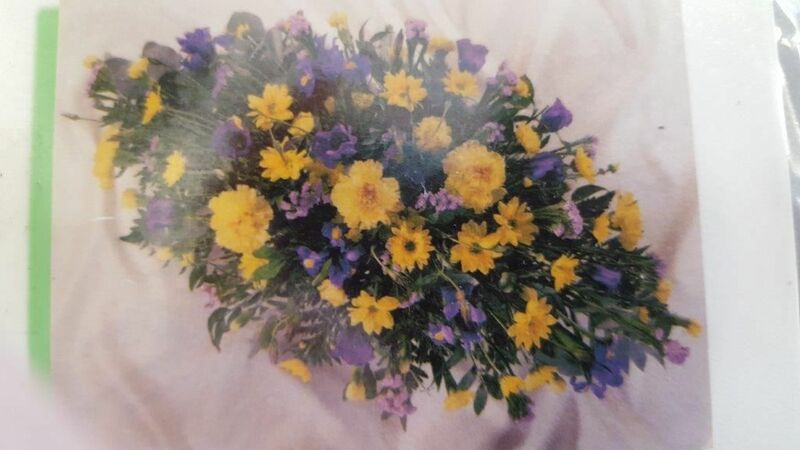 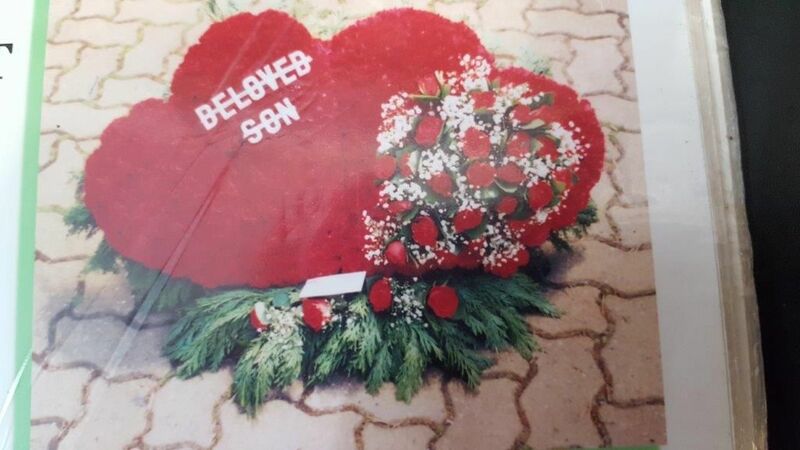 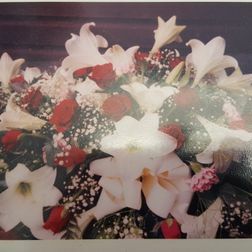 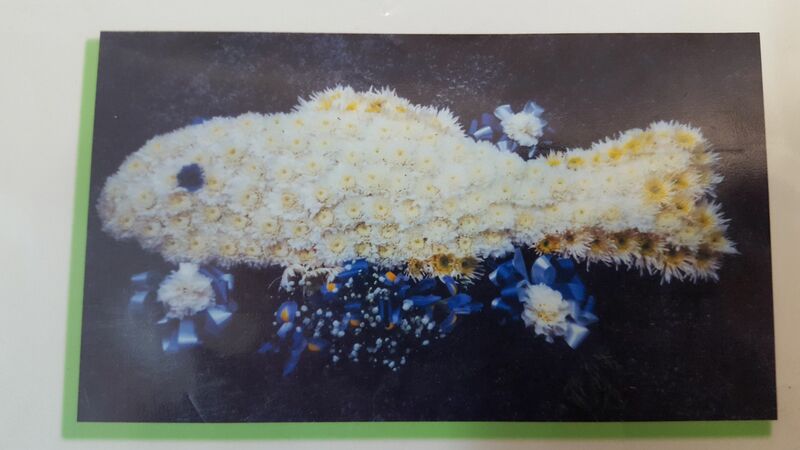 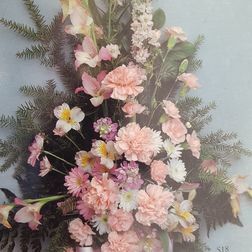 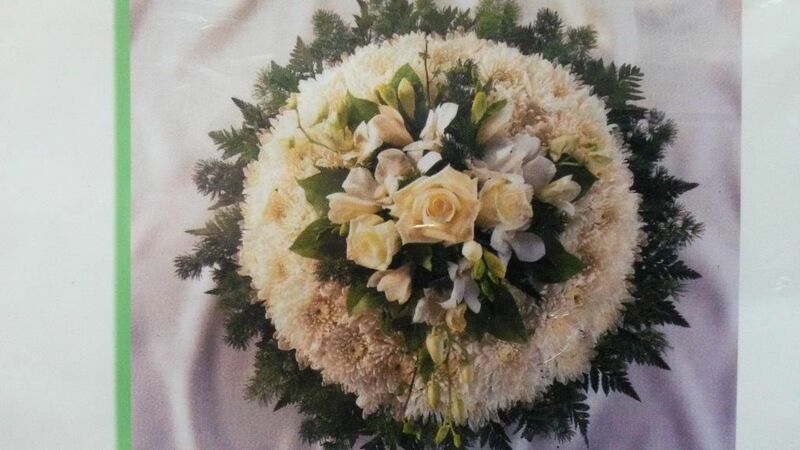 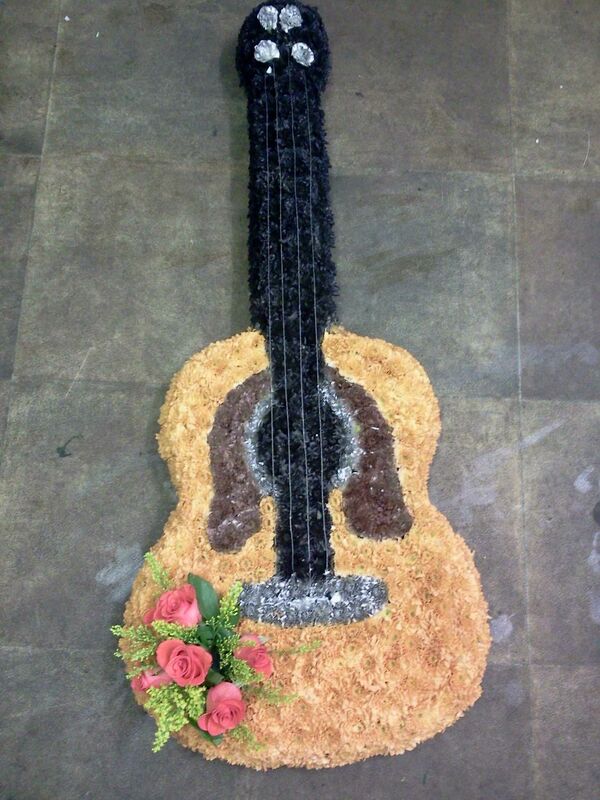 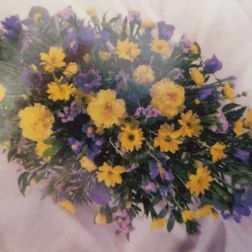 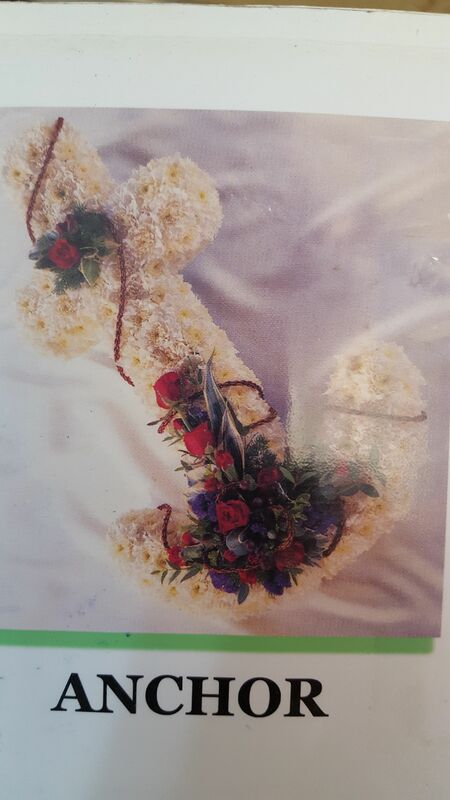 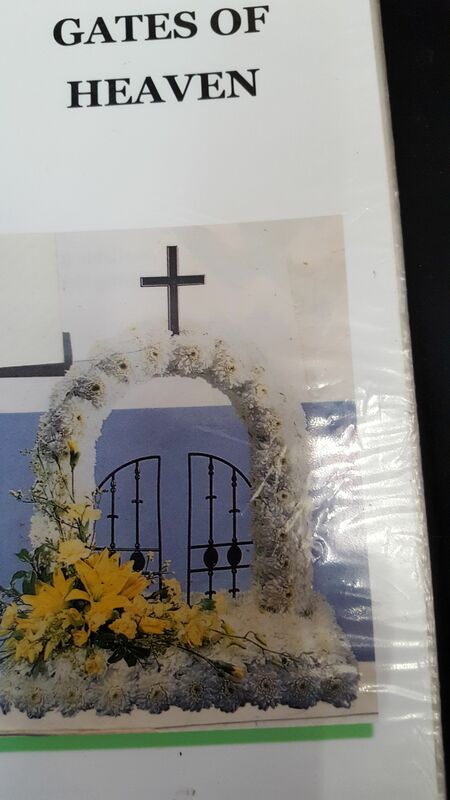 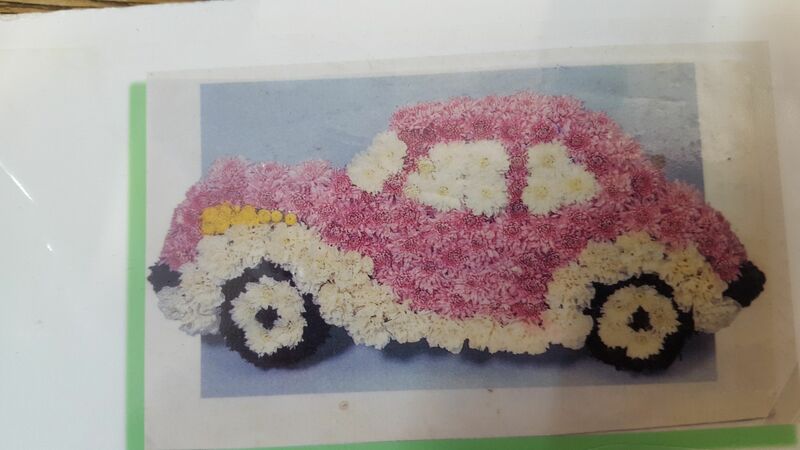 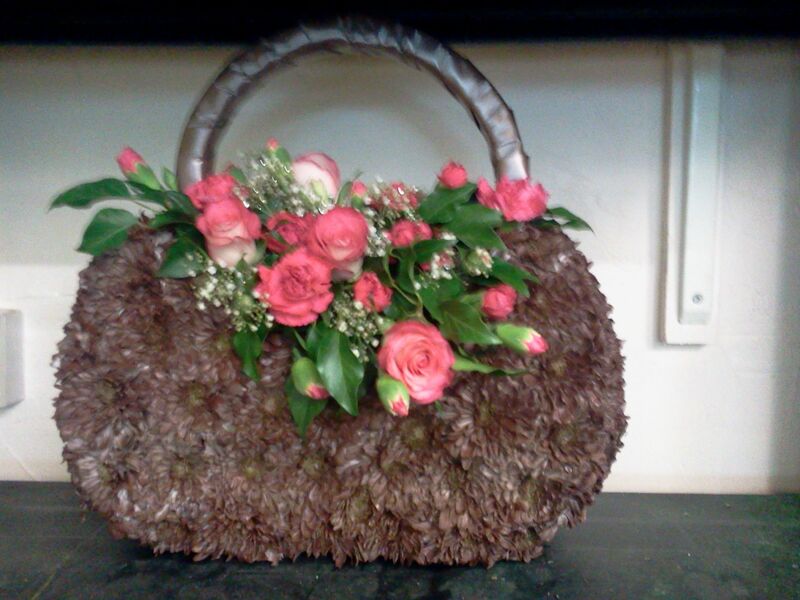 The price of our funeral flowers varies depending on the nature and scale of your request. 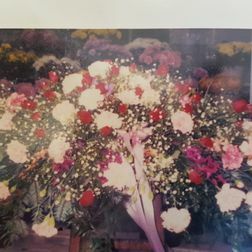 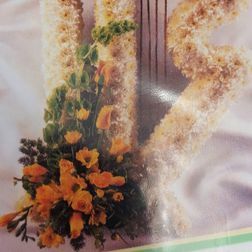 When you choose Edith Wiley Florist, you’ll receive arrangements produced by empathetic, considerate florists who will take the time to listen to your needs before producing flowers of extraordinary quality. 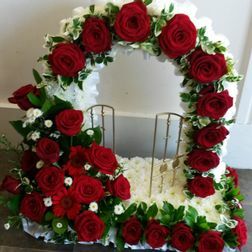 Gates of heaven from £95. 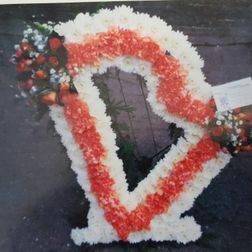 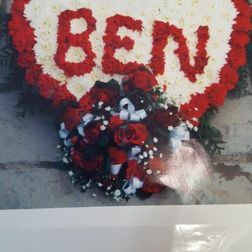 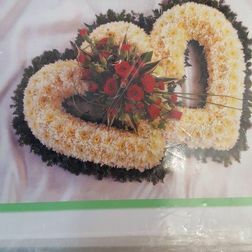 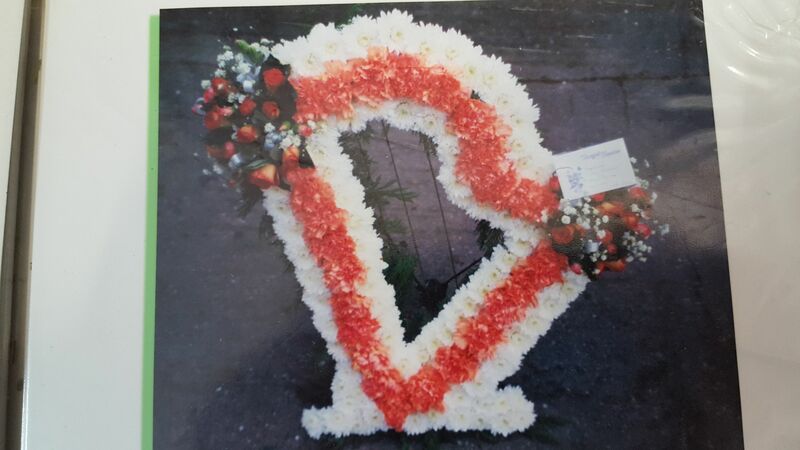 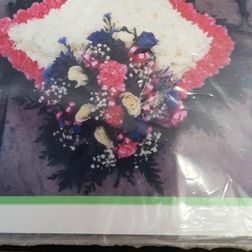 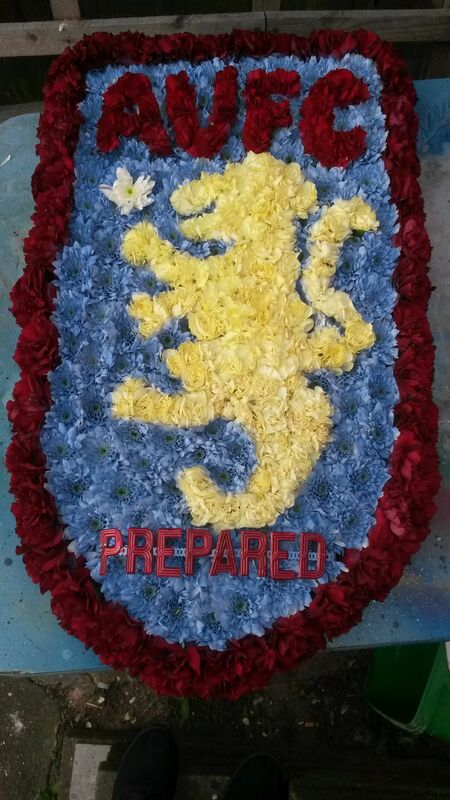 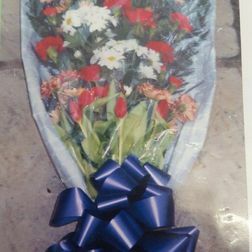 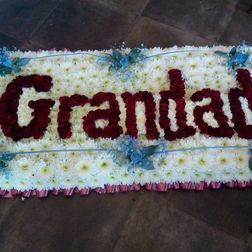 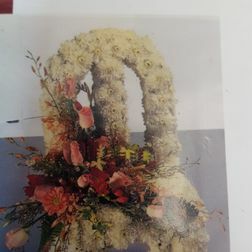 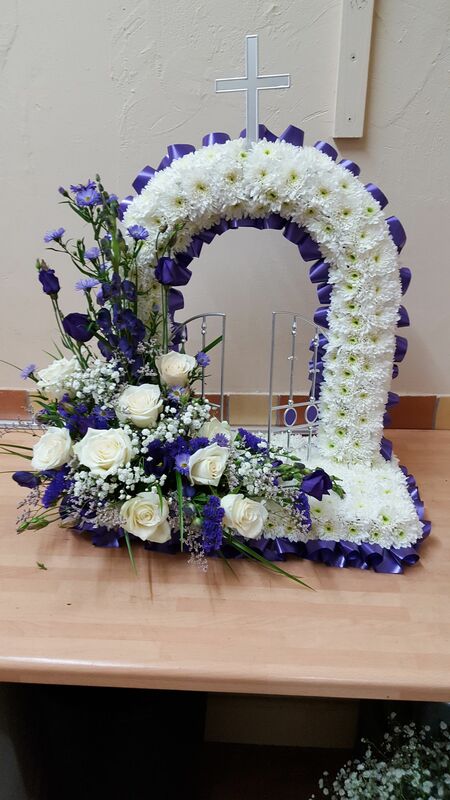 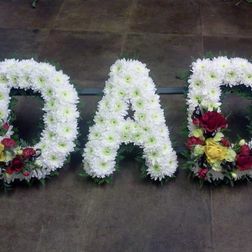 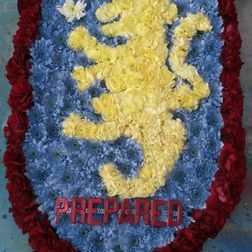 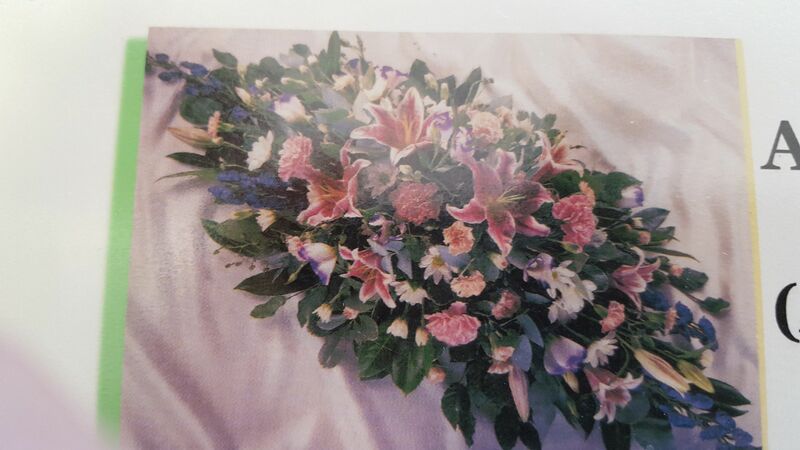 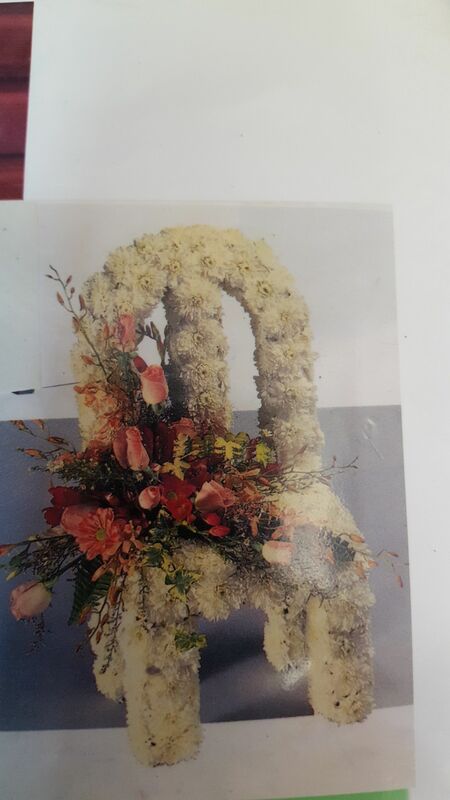 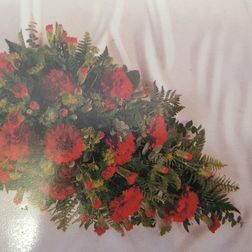 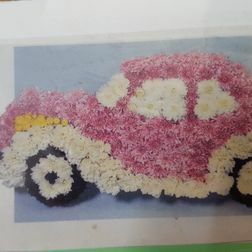 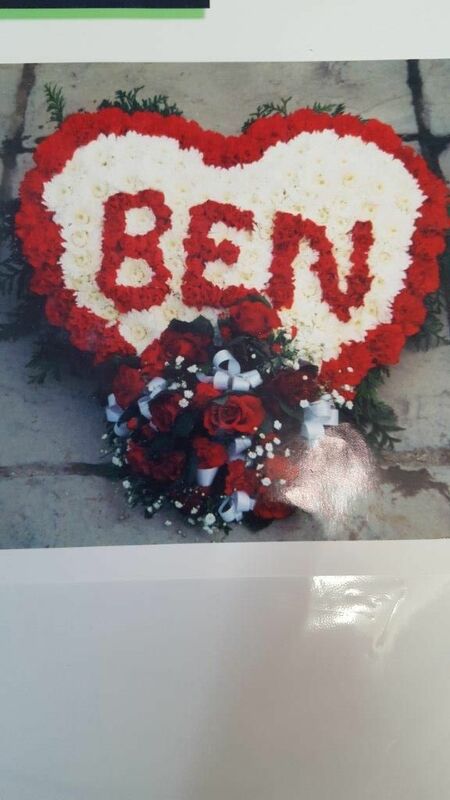 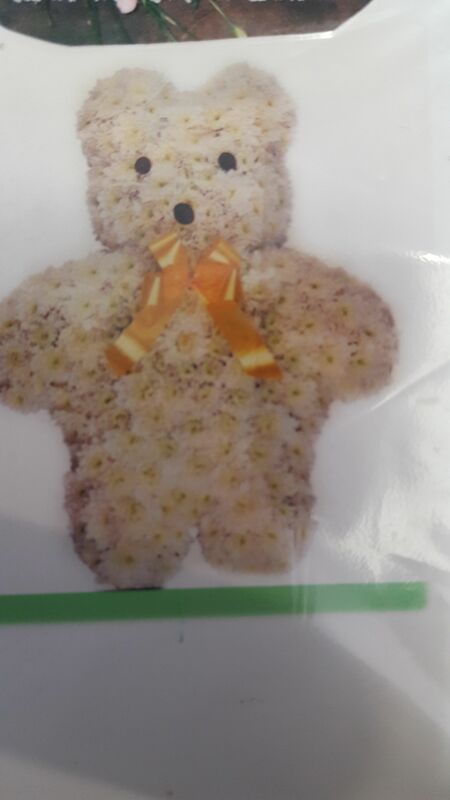 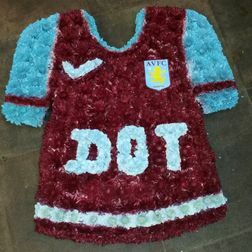 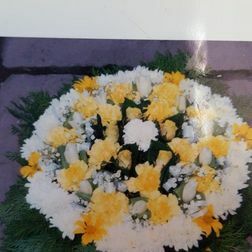 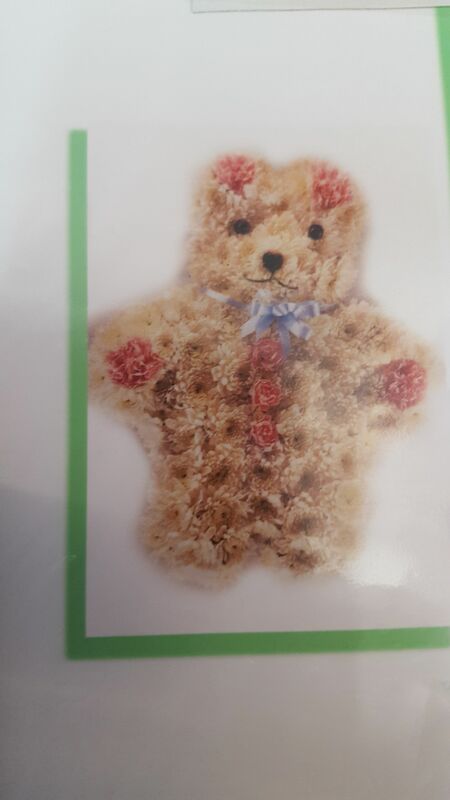 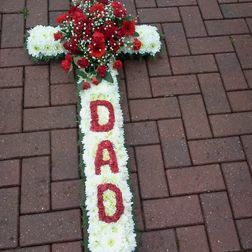 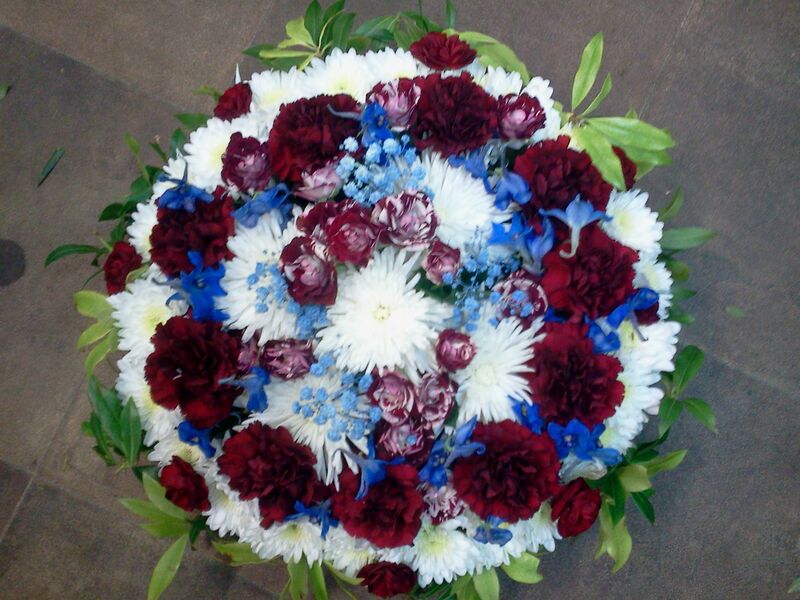 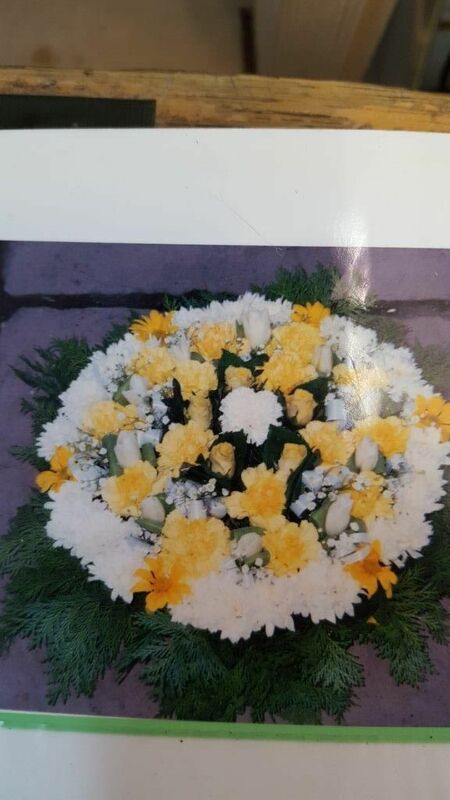 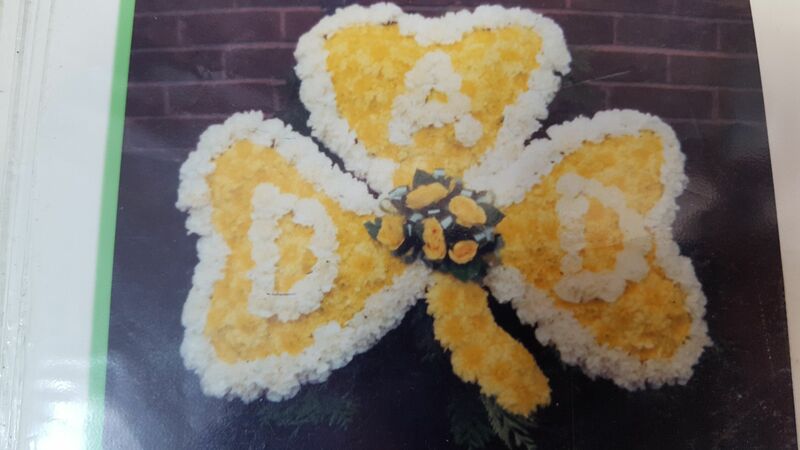 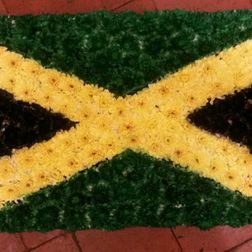 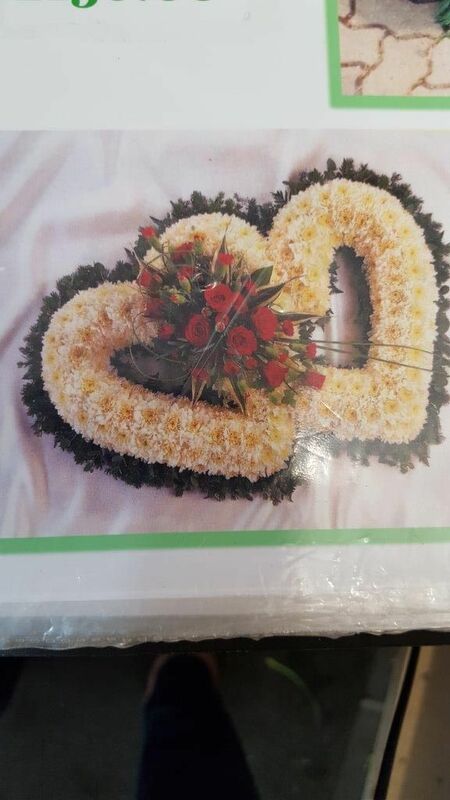 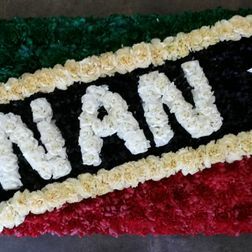 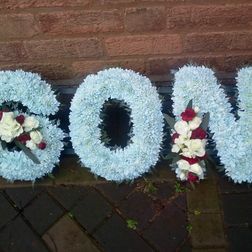 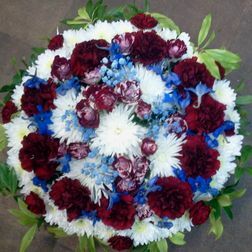 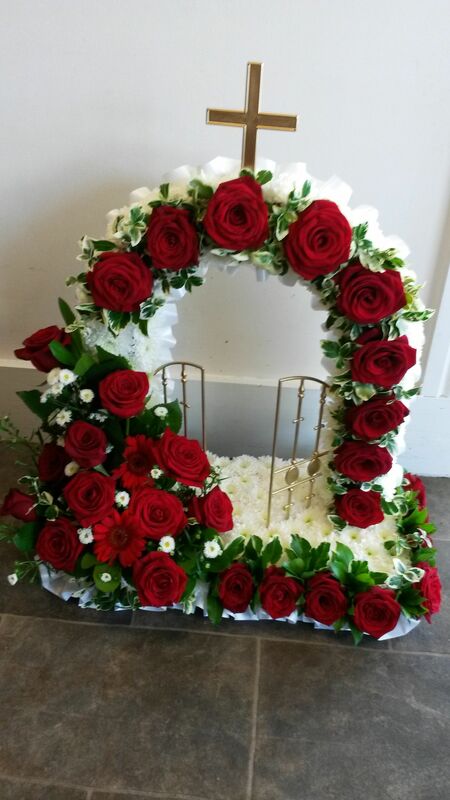 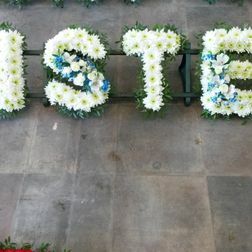 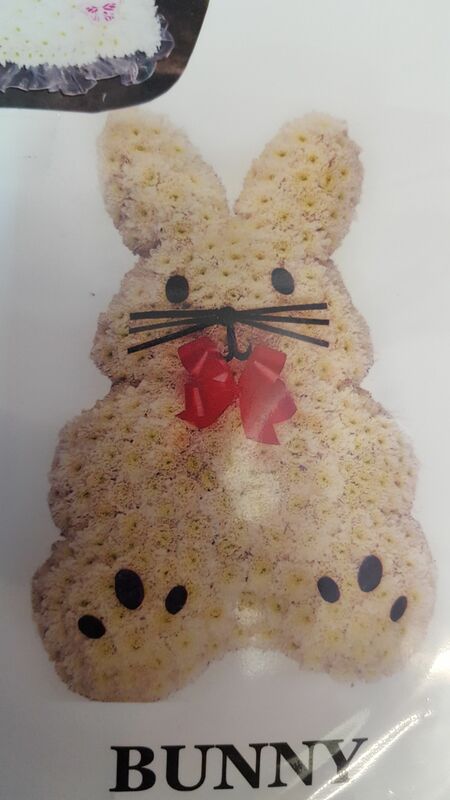 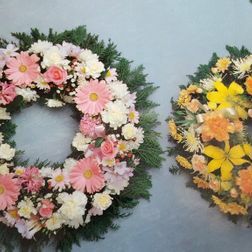 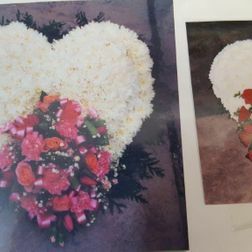 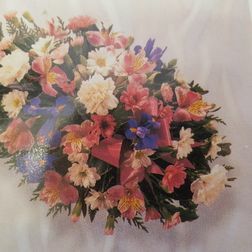 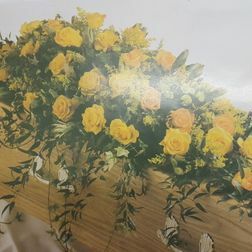 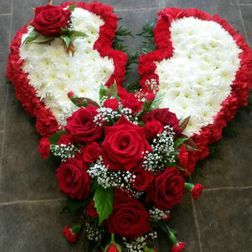 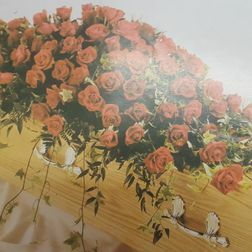 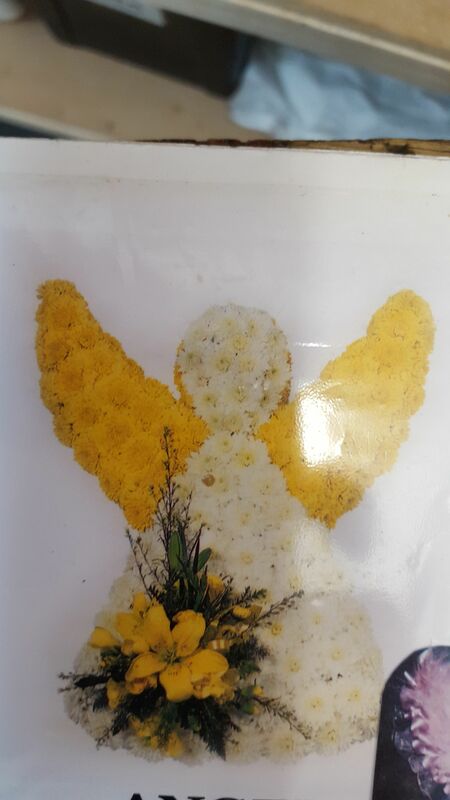 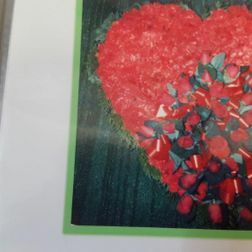 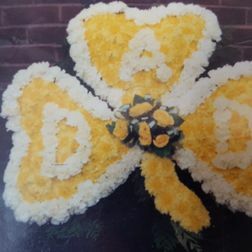 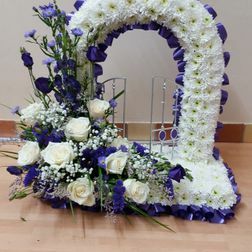 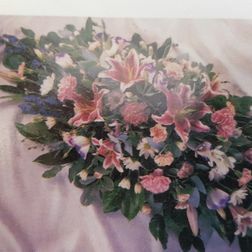 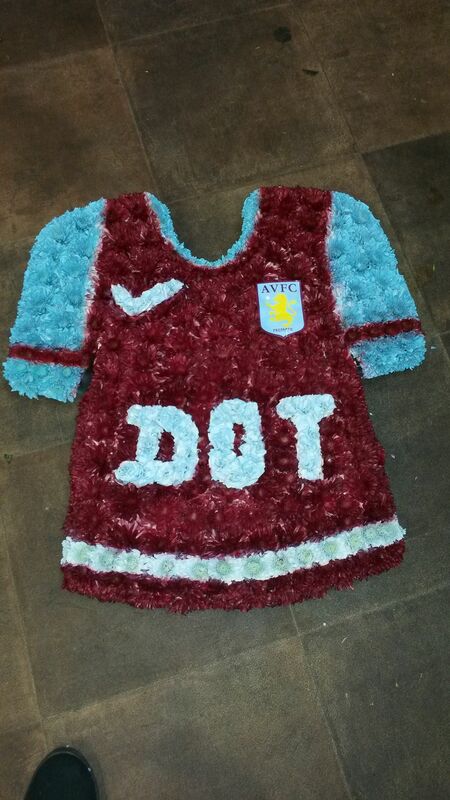 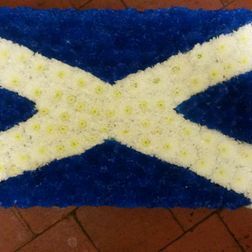 Contact our florists today, in Perry Barr, Birmingham, to purchase the beautiful funeral flowers and wreaths that we provide.